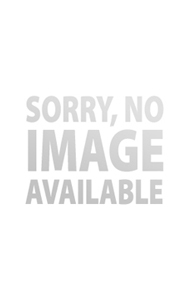 Find your community - Play at Gryphon Games & Comics! 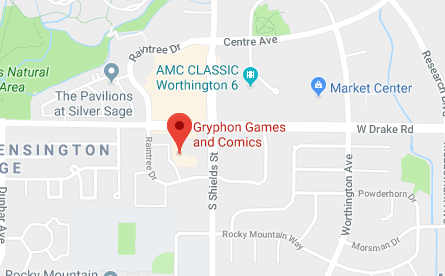 PLAY AT GRYPHON GAMES & COMICS Board Games, Magic:the Gathering, RPG, War Games and More… We’re Fort Collins’ premiere comic and game store providing a large selection of comics, Magic: The Gathering, board games, role-playing games, miniature war games, novelties and more! Every night of the week we host all types of gaming events and hobby nights in our public game rooms. Come in and take a look!